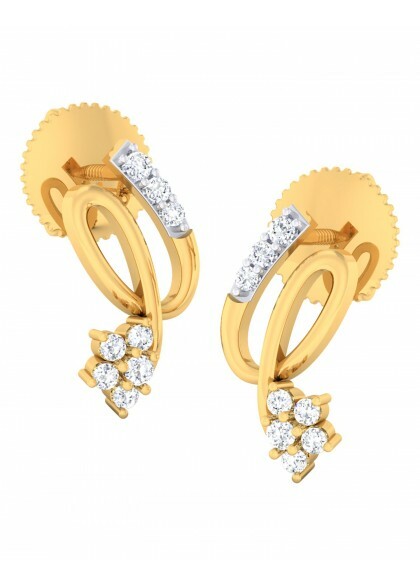 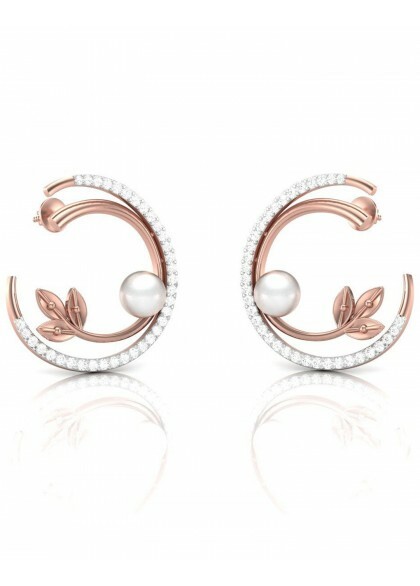 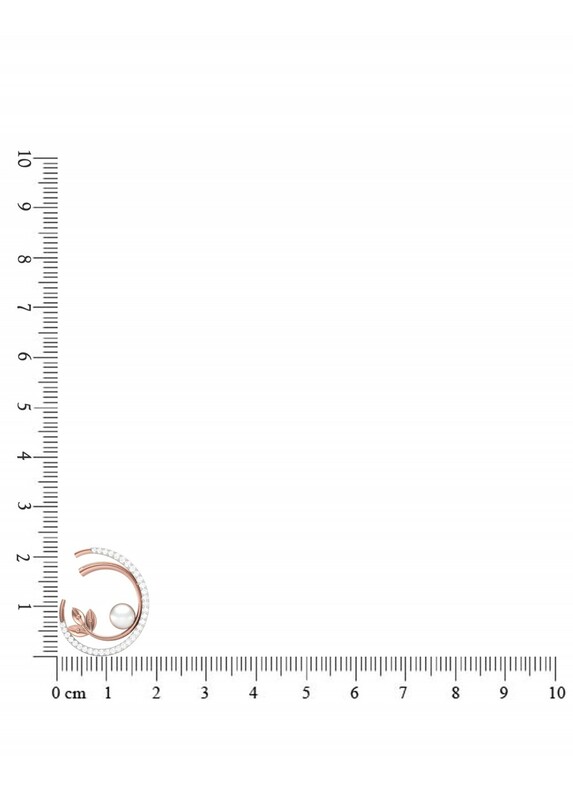 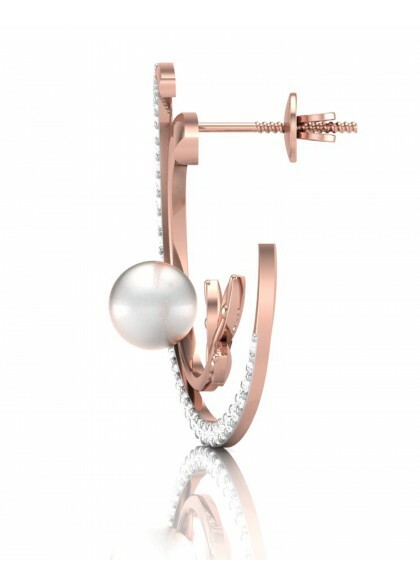 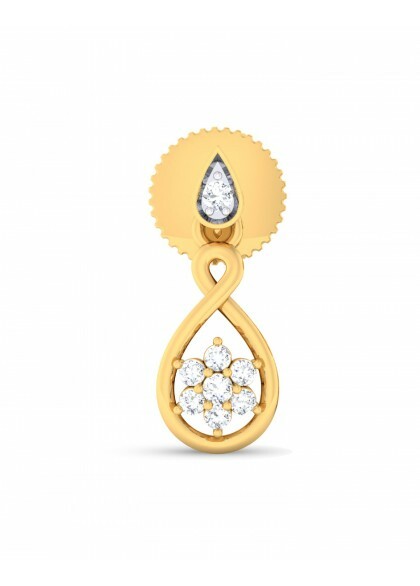 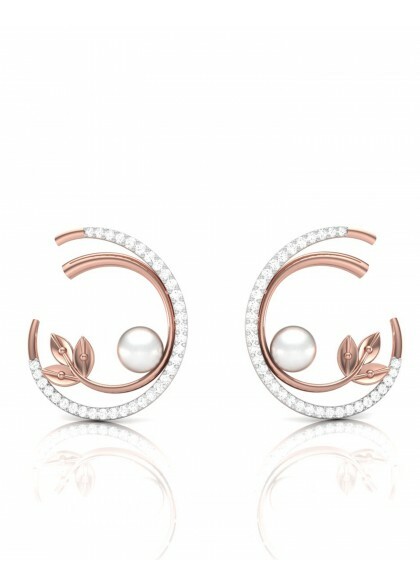 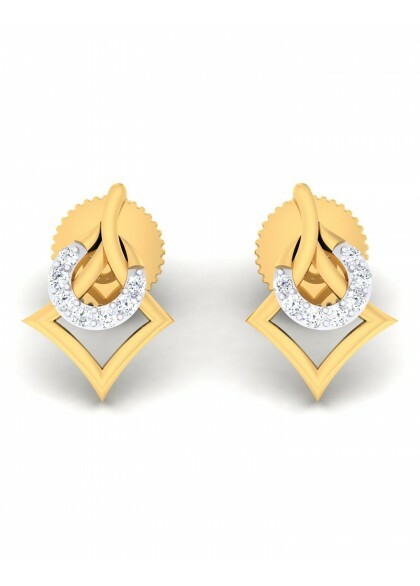 These earrings are made from 14 kt & 18kt gold, in the shape of a half moon. 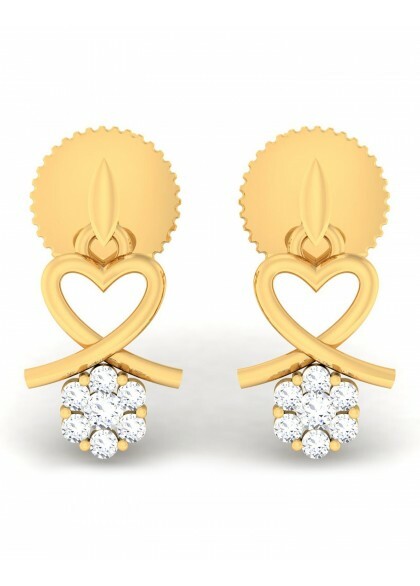 Handmade earrings from the Floral collection are made by the finest artists. 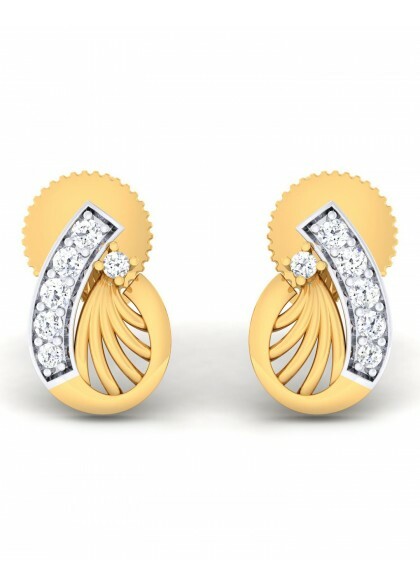 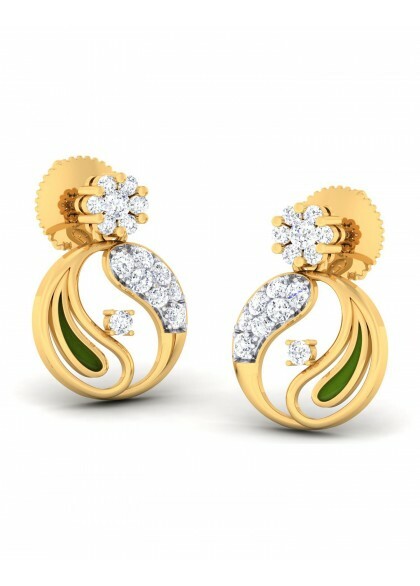 The Diamond earrings made in pure yellow gold , diamonds & pearl are your companion to a party, date or even a wedding.